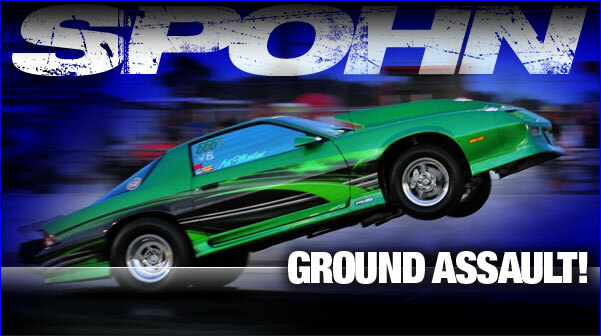 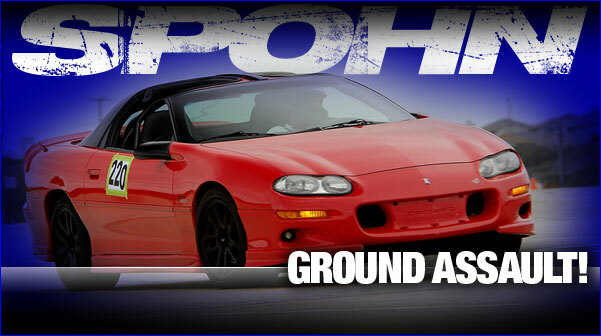 Welcome to Spohn Performance! 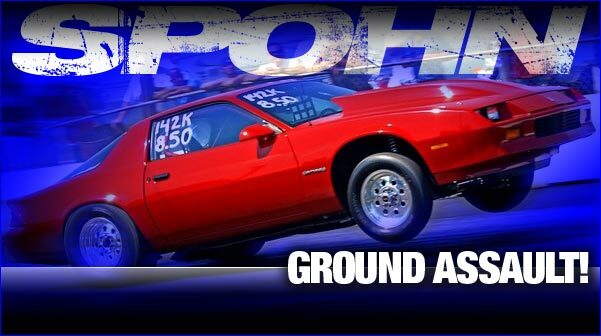 We have everything from adjustable torque arms for your F-Body Camaro and Firebird to control arms for your A-Body Chevelle and Malibu to adjustable front track bars for your Dodge Ram truck. 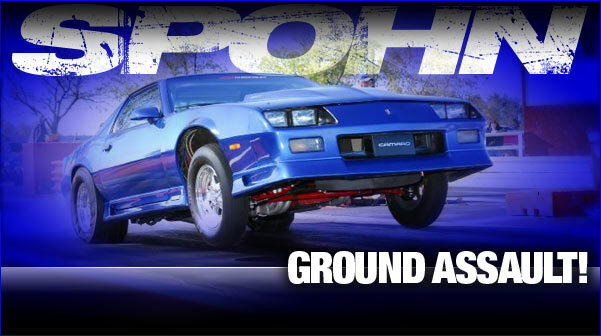 Since 1999 we have committed our efforts to the design and manufacture of suspension, chassis and drivetrain components that deliver the highest level of quality, performance and value. 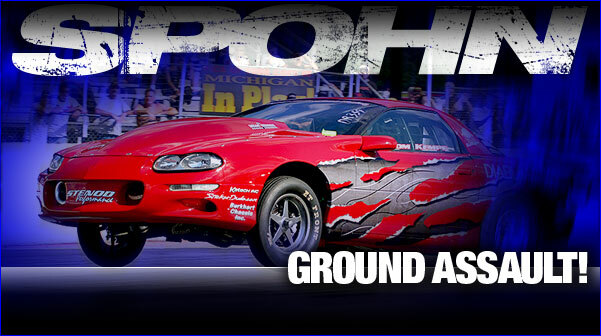 Get hooked and handling with Spohn!